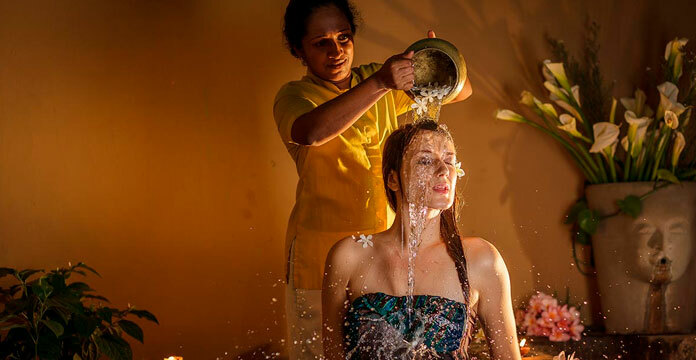 From our exclusive home of Sri Lankan hospitality, a world of unique island experiences in and the around the colourful southern province are waiting to be explored. From history to culture to nature and more, Jetwing Lighthouse Club will set you on your way to discover fascinating stories of our tropical isle. Further north on our resident coastline is the Ariyapala Masks Museum in Ambalangoda. This cultural haunt is committed to the preservation of Sri Lanka’s traditional mask making artistry, and is a must-visit on any trip to the southern province. As an alternative, the many cinnamon-peeling centres found within the provincial backlands offer a unique insight into local culture through our famed spice, which continues to be cultivated using traditional tools of the trade. Staying away from the coastline this region is otherwise known for; the inland waters of Galle serve as another distinct destination in itself. 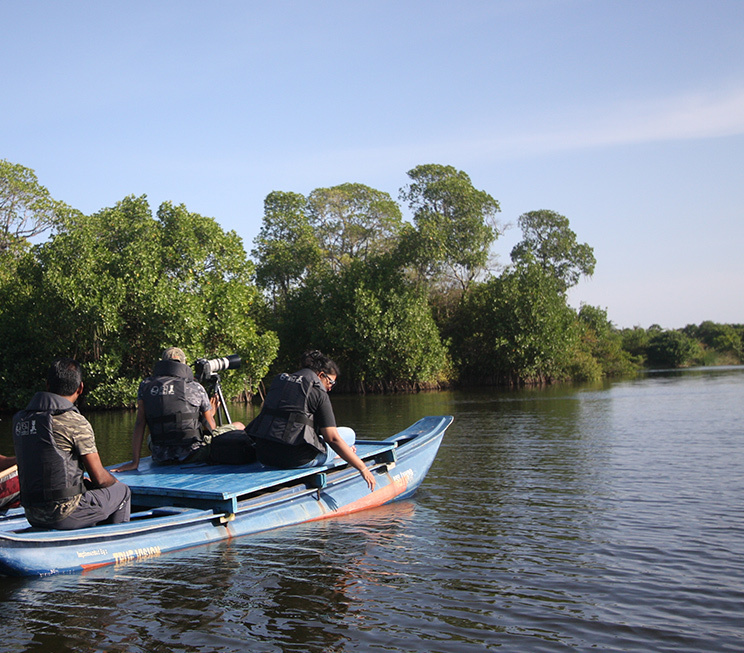 Accompanied by our resident naturalist, embark on a boat safari through the serene Mahamodara River to observe the thriving biodiversity of exotic flora and fauna within a lush aquatic environment. Back in the deep blue seas of the Indian Ocean however, Jetwing Lighthouse Club not only offers exciting fishing experiences with the expertise of a local fisherman, but also breathtaking whale and dolphin watching tours with our resident naturalist, who will share his wealth of knowledge on these marine species with you throughout the journey. 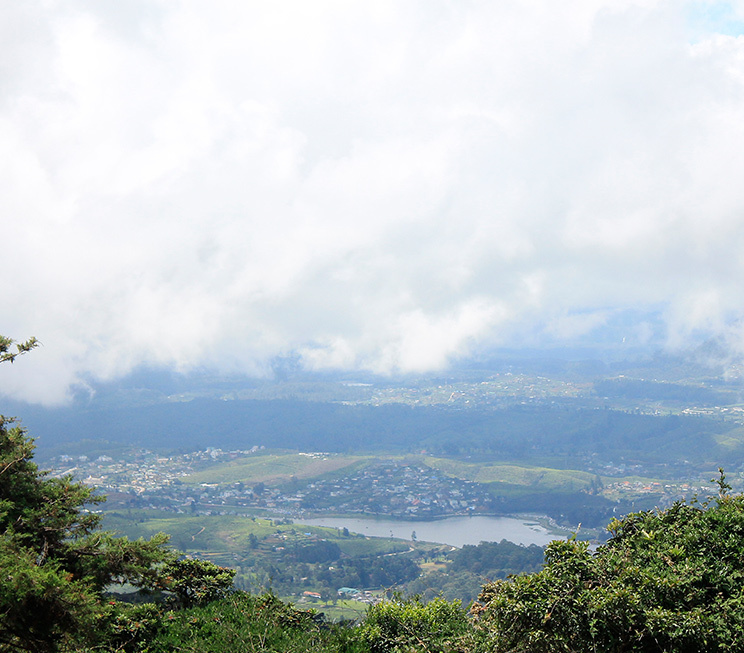 Upon our southern shores, the nearby bay of Unawatuna is a popular coastal respite that once held the honour of having the best beach in the world, while the hills of Rumassala on its fringe are a rocky promontory shrouded in myth and legend connected to the Ramayana. 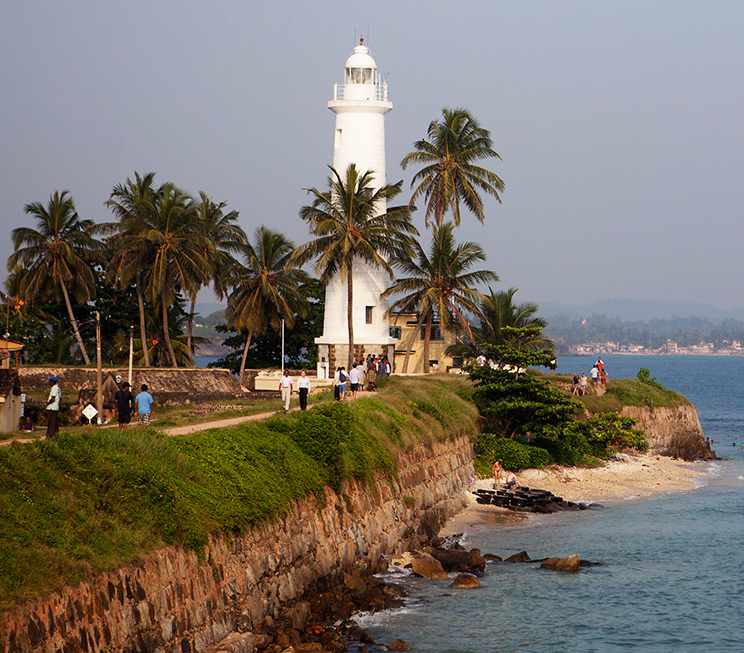 Perhaps most famously however, is the iconic Galle Fort, which stands over the eponymous southern capital. One of the most visited destinations in Sri Lanka, this 17th century Dutch fortress has since transformed into a UNESCO World Heritage Site filled with high-end boutiques and restaurants inspired by the global influences that have continued to arrive at these very shores over the centuries. 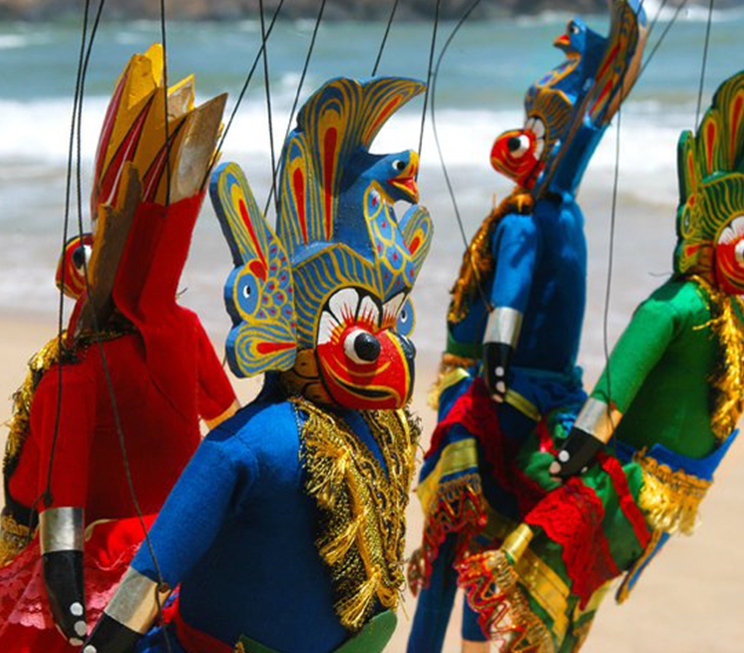 Delve into the world of traditional Sri Lankan mask making at an artistic museum with its own library and workshop. Witness the sustainable cultivation of our famed spice that drew the world to our shores for centuries. 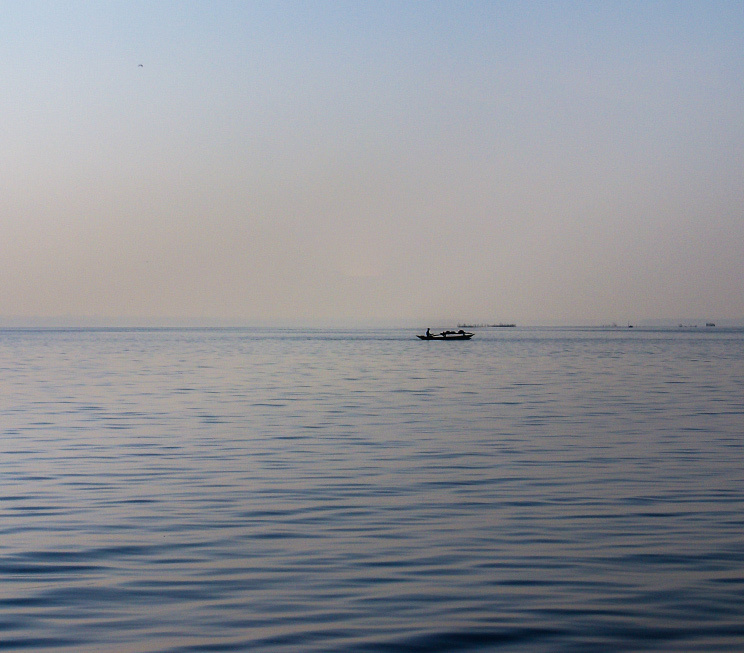 Roam the deep seas with a local fisherman who will show you the best fishing spots in the ocean. Discover our iconic 17th century UNESCO World Heritage Site with its welcoming maze of bustling cobblestone streets. 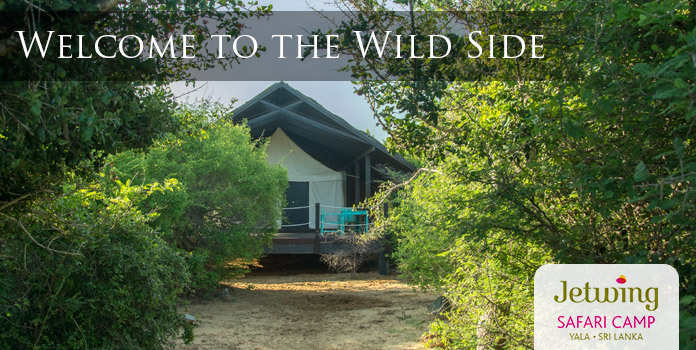 Explore the thriving biodiversity among the inland waters of our southern province with our resident naturalist. 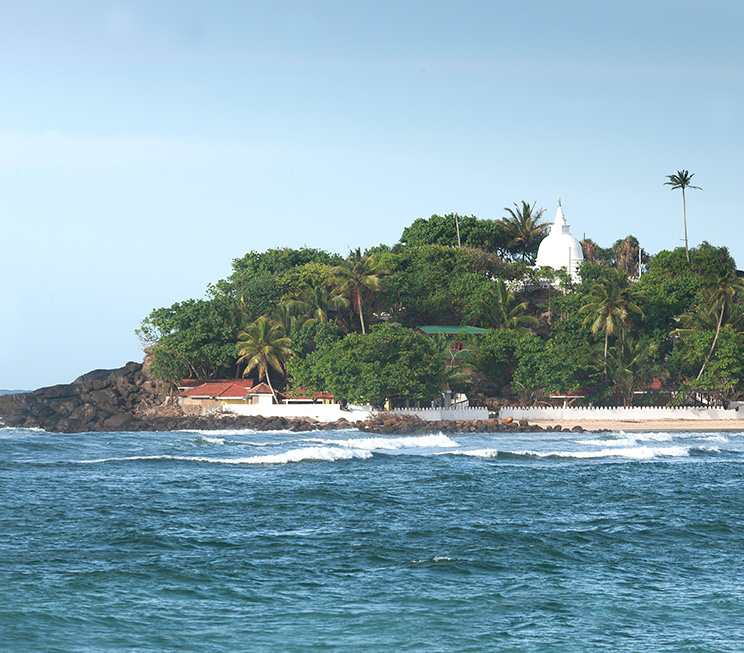 Discover a coastal hill just beyond Galle, with mythical links to the ancient Hindu epic of The Ramayana. Spend a day on the sunny shores of what was once the best beach in the world. 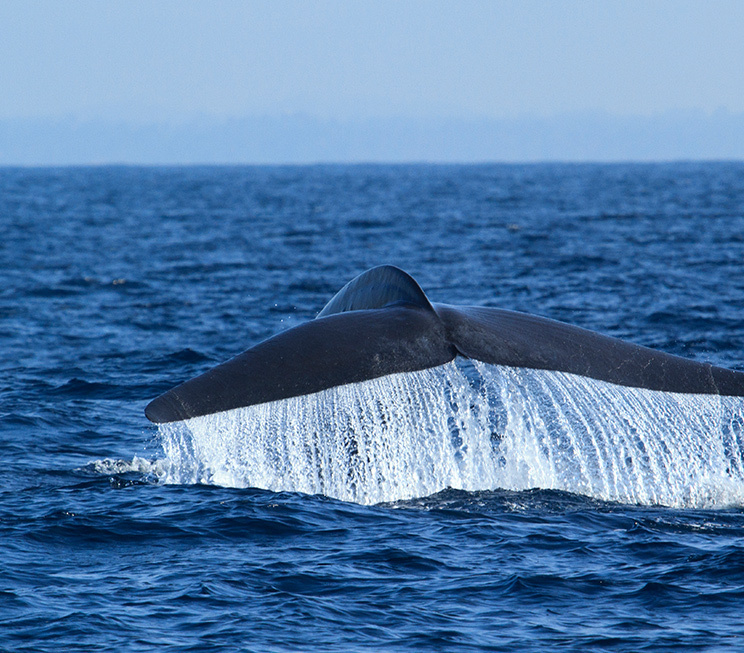 Visit the serene habitat of these magnificent creatures, and spot them in all their glory in the seas off Mirissa.